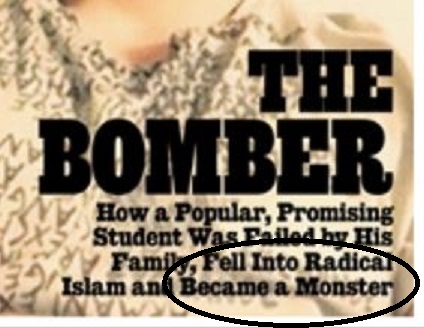 By now, we all know the cover that uncovered a huge stream of hate/hysteria …. 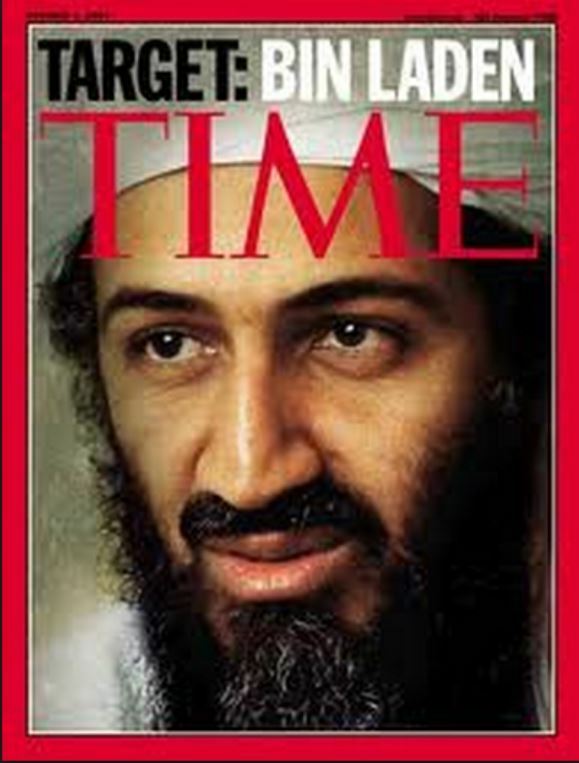 I want to wander back in recent history a bit, and take a look at a moment in time and TIME magazine. When this cover was published, TIME was pretty much everywhere and if not in most homes, was probably read somewhere by someone in that home. 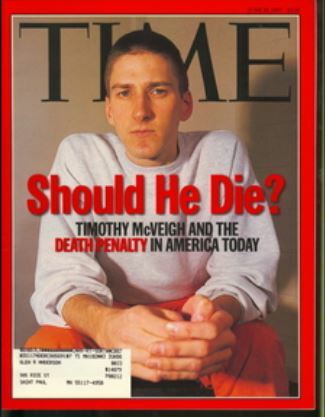 Here’s a cover about Timothy McVey …. The explosion killed 168 people, including 19 children in the day care center on the second floor, and injured 450 others. 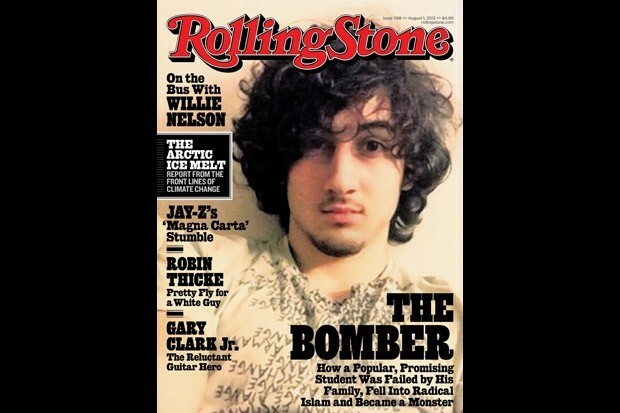 Which brings me to the Rolling Stone cover … warts and all. One of the Boston Police was so upset at the cover he released some shots of the capture (which has now gotten him suspended) . Sgt. 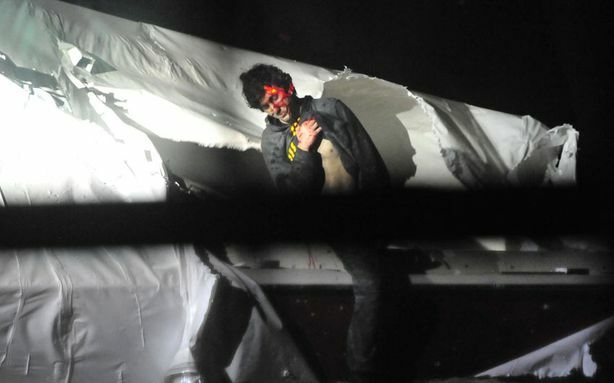 Sean Murphy, Massachusetts State Police photographer really might not have wanted his photos to be used as the cover but was trying to counter-act what he perceived as the glorification of the bomber. Here’s his picture … and my comments below ..
Here’s where I’m at with this … people didn’t like the photo because it didn’t reach their preconceived notions of what a killer should look like. It also struck deep into the biases and dislikes that people have. And sadly, there is no arguing with that. Let me repeat that – there is no arguing with folks who are biased, discriminatory or yes, even racist. S. I Hayakawa in his landmark book “Language In Thought And Action” talked about the idea that once we have cast someone in the role of the enemy all communications and actions are immediately suspect and forced to fit the narrative we’ve given them. Seem familiar? We’ve seen it at two MLB events in the last couple of weeks. I was watching on Twitter someone attempting to counter someones frankly bigoted argument with the truth Puerto Ricans indeed are US Citizens (have been since I think 1917). the discussion went about as well as you would think … nowhere. More on this anon ….